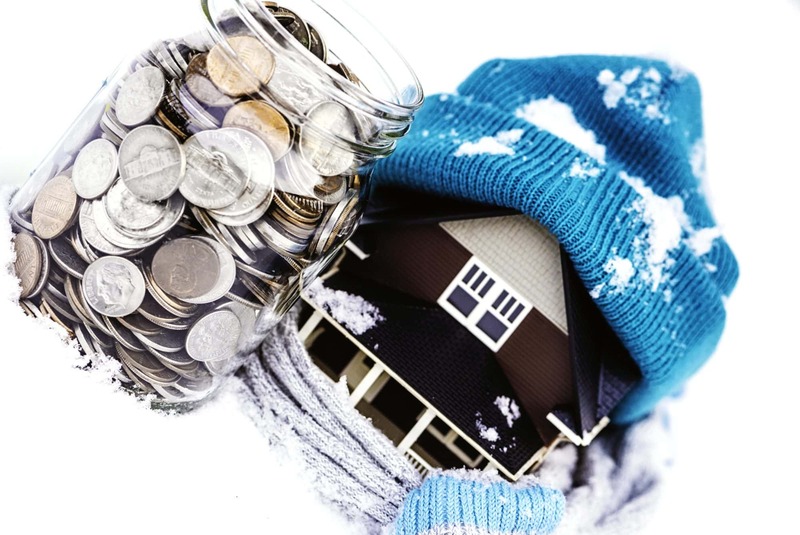 Q: What steps do I need to take to prepare my home for the cold weather? A: Keep your home warm and safe this winter by following our comprehensive to-do list before the real cold sets in. Seal up all holes and reinforce existing points of entry with weather stripping. You can also caulk windows and doors to make sure they’re truly sealed against the cold.